Time really sure flies fast! 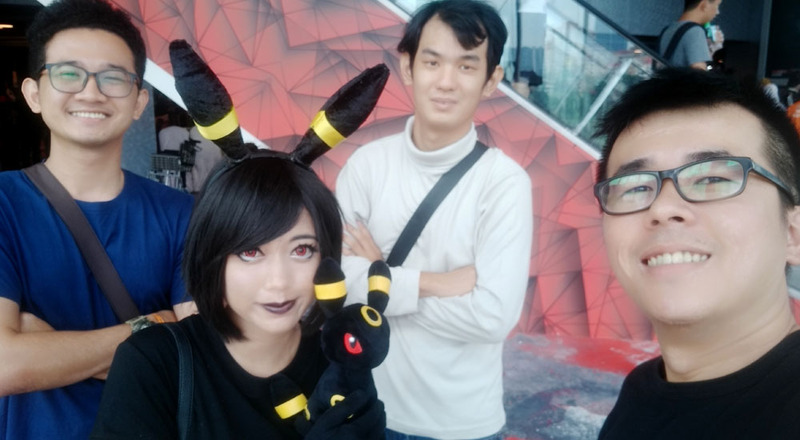 I remember just 'few days' back I cosplayed as Umbreon during Animangaki Sunway Pyramid 2017, but that few days is actually 3 weeks ago! Dang it! This post was meant to be up within a week of the event but then...haihh..
Oh well, as long as it is going up now, that is all that matters, right? I was actually contemplating whether I should do a tutorial of how I made my costume, but then I quickly realised that this was the first time that I actually am MAKING a character's costume and I wasn't that confident with my workmanship. 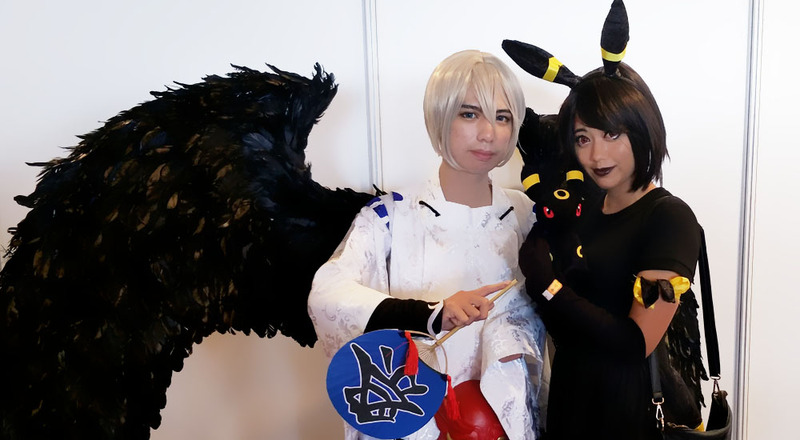 Well, I was still glad that my hard work (and rather last minute work) was acknowledged by some who favoured Umbreon. 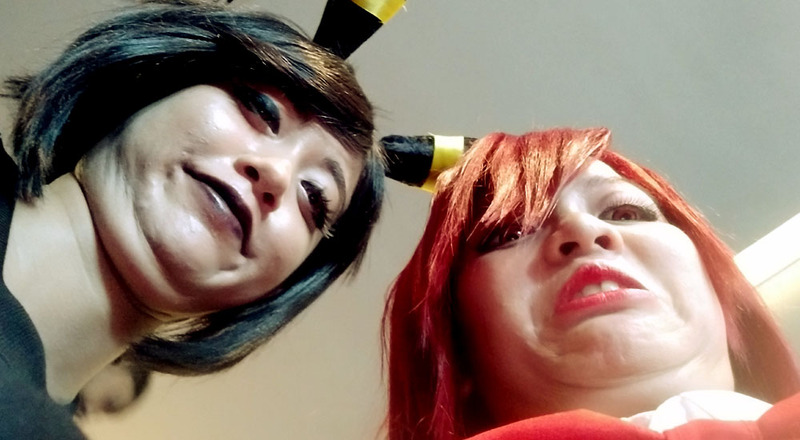 There was one girl who apparently is a big fan of Umbreon and she gave the most encouraging compliment ever, "You are the best Umbreon that I have seen!" Internally, I was screaming like a little kid, no joke! 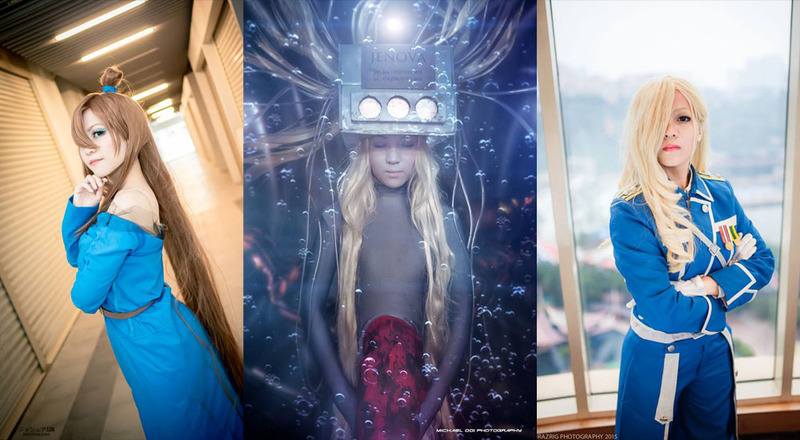 Want to see her in different cosplay? 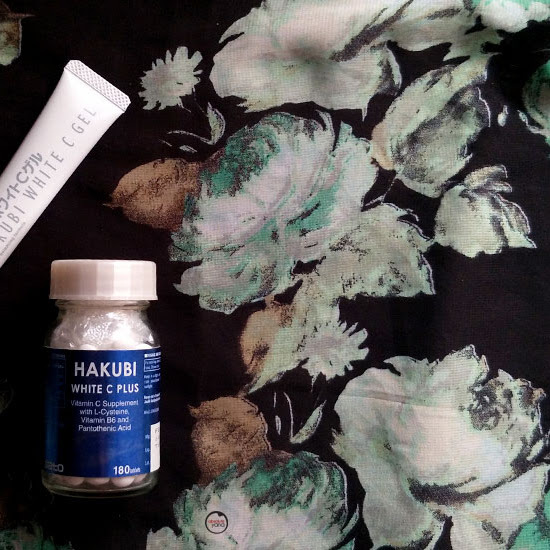 Let me just share some pictures with you here. Anyways, I only have very few pictures of me in the outfit so hopefully you wouldn't mind. 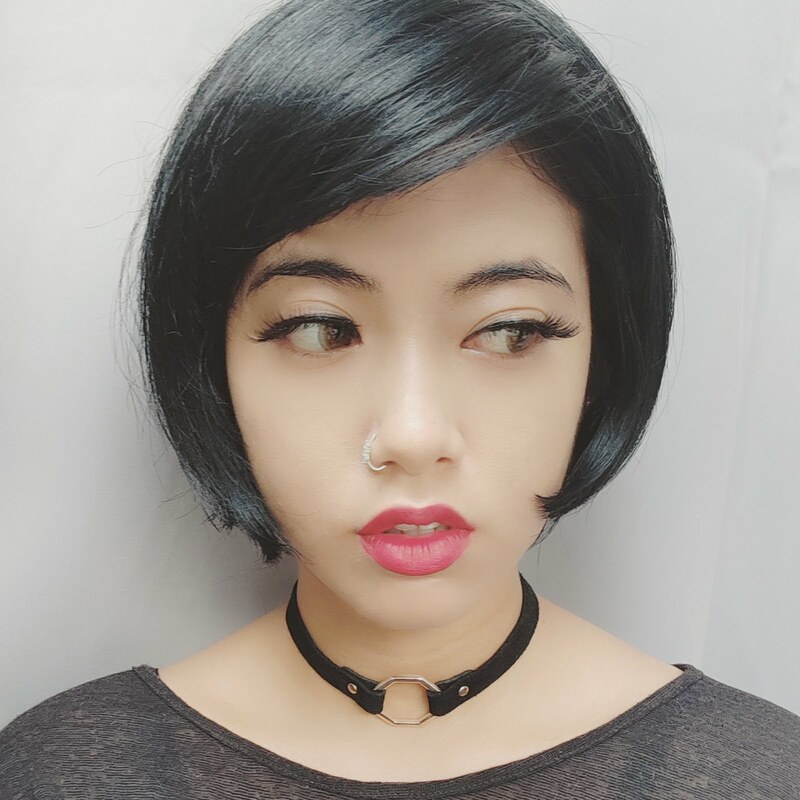 Do let me know what do you think of my cosplay in the comment box below. 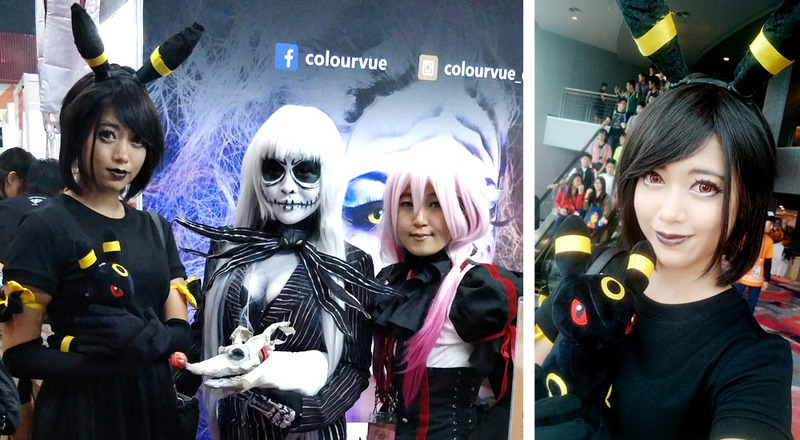 Woohoo, glad you enjoyed cosplaying! 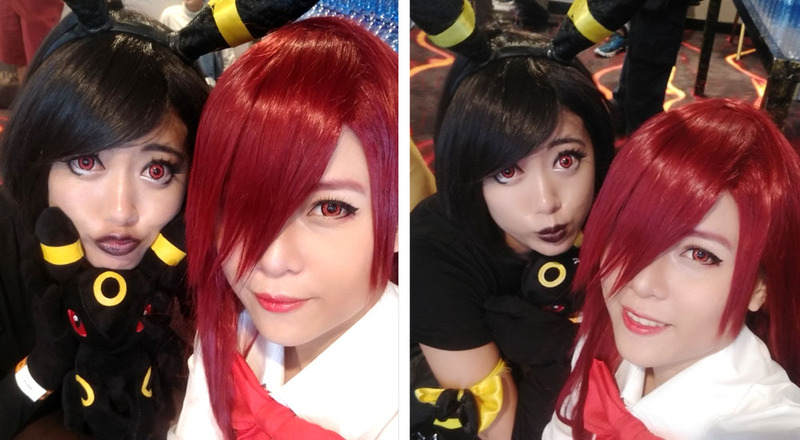 Let's do more cosplays next time yeah! Such a cute costume. 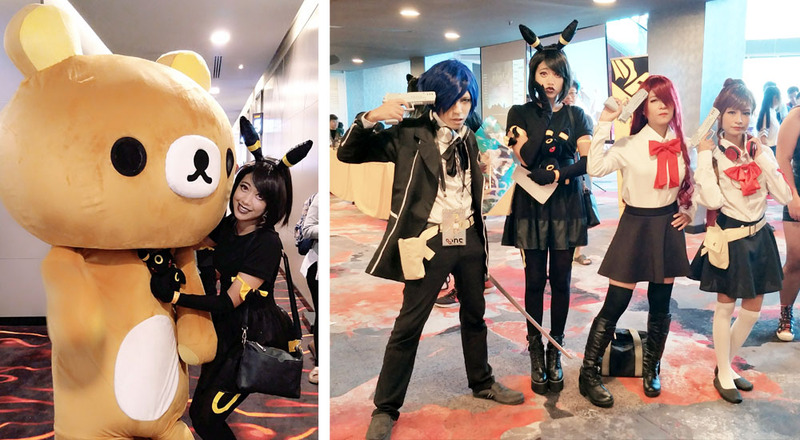 You even have the Umbreon soft toy to complete the look. 100 marks for you. Hehe! 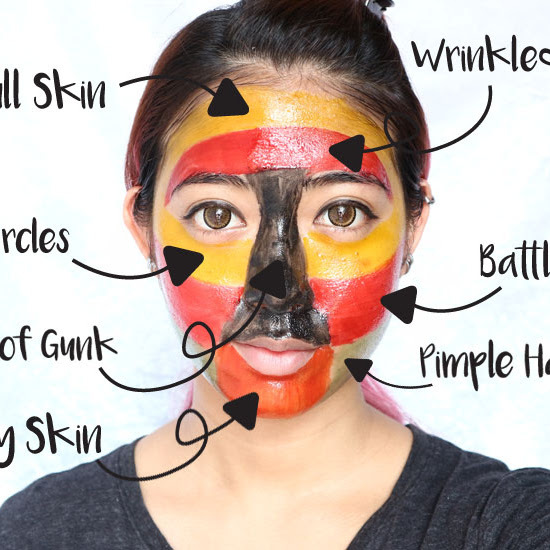 I like your costume n make up. Hope to see more animate costume n make up. You looking good girl. 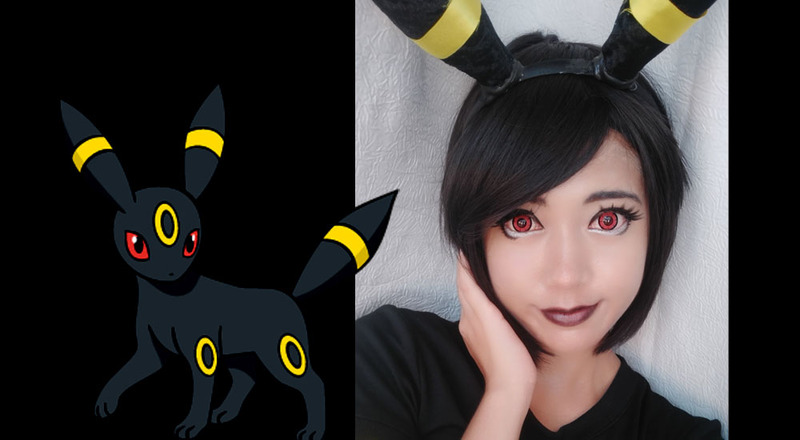 You should totally do a shoot with Umbreon costume.